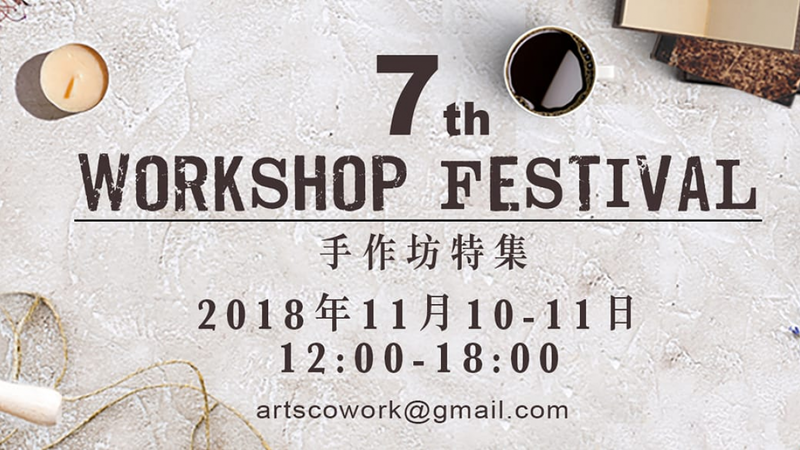 Buy your online coupon of $88 to join a designated workshop of $100 and get a free gift of galaxy theme paper tape (1 roll). Limited coupon available, please act fast ??? ?